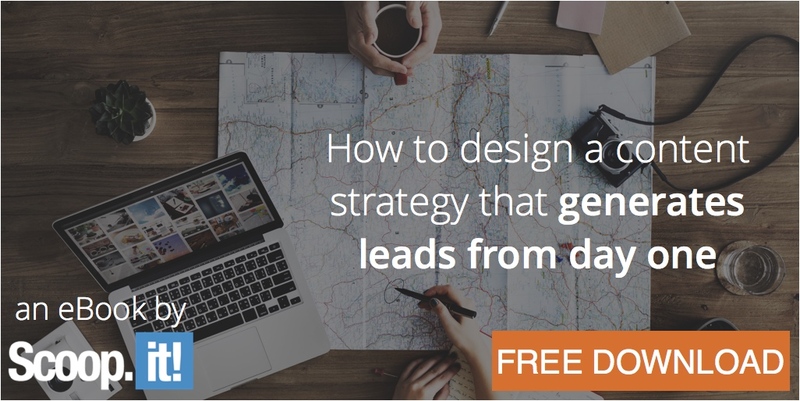 If you are just getting started with content marketing, rebuilding your strategy, or simply having a hard time generating results from lead generation, this is for you. Too many marketers still believe it’s impossible to create content that will generate leads from the very beginning. Yet, they know that all content should convert. And ideally, it should convert from day one! 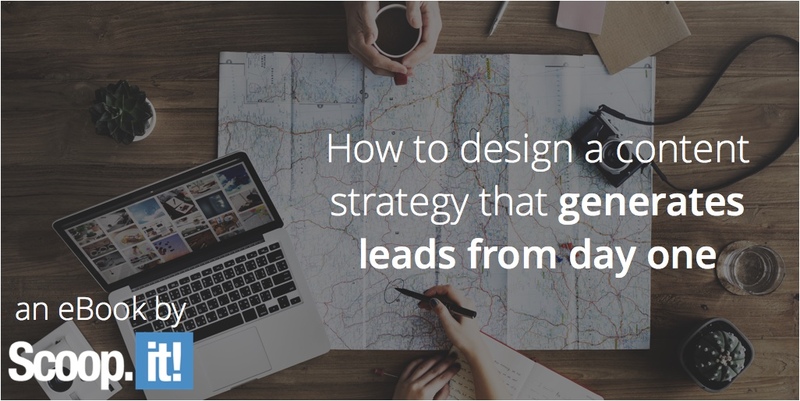 Content is the foundation of your lead generation efforts – if it inspires, educates, and gives answers to your visitors’ questions. Only then it will convert. In other terms, your content must resonate with your audience to be effective. But how can you accelerate this process? All you need is a well-designed content strategy, and of course, we are here to help. Download our eBook and let us walk you through the different steps of a proven methodology, which will set you up for content marketing ROI. You can also watch our webinar replay here! Should you have any question, leave us a comment below!